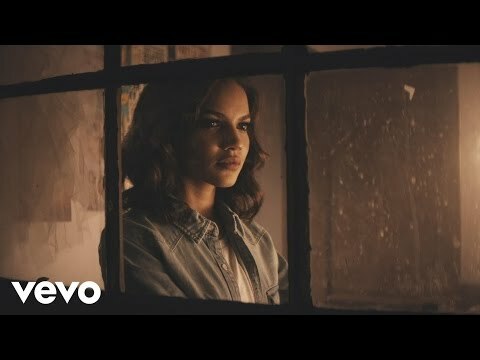 Como Duele El Silencio, Leslie Grace - Sometimes It Hurts Just Because...That's It! I find being alone is very soothing and relaxing, just enjoying your own company doing what you want most. But feeling "alone" or "lonely" when you're alone is not a great feeling. We tend to let our minds wonder in despair and anxiety. Treat yourself to some time alone, but don't feel lonely. If you do feel lonely, call or text someone and let them know you're thinking about them. ~Cheers!